Dr. John Jenkins, a key official at the US Food and Drug Administration known for striking a delicate balance between agency standards and industry interests, will retire next month. Jenkins has worked for the agency for much of the past 25 years, most recently as the director of the Office of New Drugs, where he has been responsible for overseeing a rising number of drug approvals. 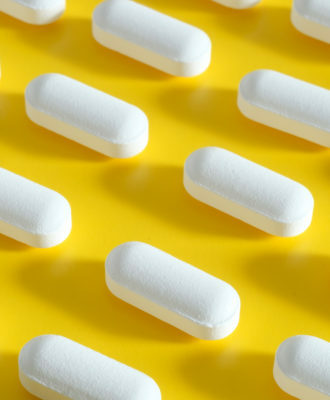 In 2015, for instance, the agency endorsed 45 novel new medicines, an output that has been rising in recent years even as industry applications remained fairly steady, according to an FDA report. “He has brought the Center for Drug Evaluation and Review’s drug review process, known worldwide as the model of excellence, to where it is today,” said Dr. Janet Woodcock, who heads the CDER division and supervised Jenkins, in a statement. For now, Woodcock will assume his responsibilities while a national search for a replacement gets under way. His Jan. 6 departure will occur as the FDA is expected to come under increasing pressure to relax procedures for approving new medicines and allowing companies to more liberally market their treatments to physicians. In fact, Congress is expected to vote on Tuesday on a bill, known as the 21st Century Cures Act, which is designed, in part, to speed product approvals. Although Jenkins largely played a behind-the-scenes role, his views were, indeed, crucial in helping shape countless agency decisions. And he unexpectedly gained notoriety two months ago by warning companies not to mimic the approach taken by Sarepta Therapeutics to win regulatory approval of a drug for Duchenne muscular dystrophy. 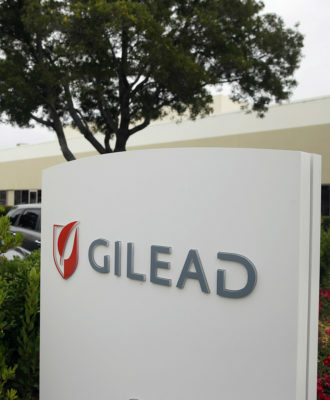 The agency’s endorsement was seen as a litmus test for agency approval of new medicines, notably for diseases with unmet medical needs, as parents and lawmakers pressed the FDA to green-light the drug. 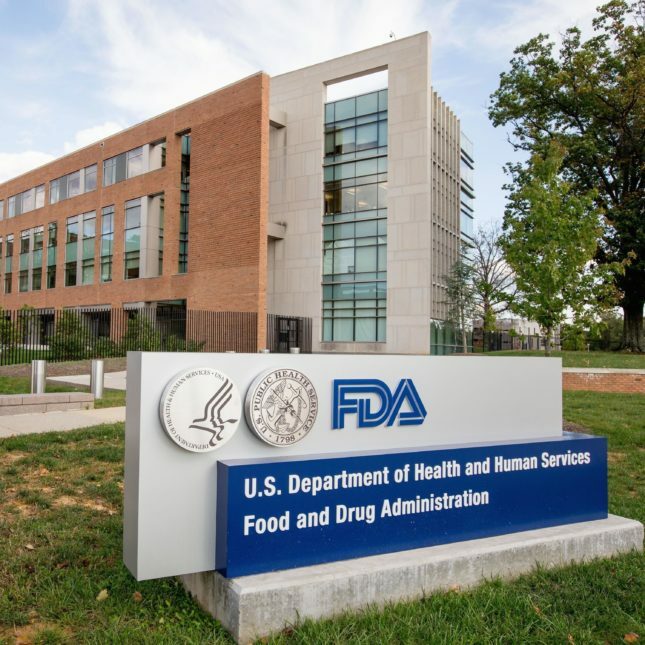 The episode was marked by unusual bickering inside the agency over clinical trial data and, moreover, is now prompting vociferous debate over whether the FDA lowered its approval standards. 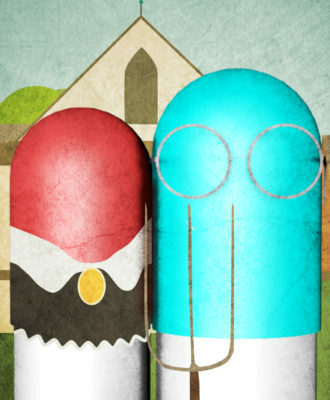 Speaking at an industry conference, Jenkins offered a slide show about what he called “lessons learned” from the Sarepta episode, and essentially outlined regulatory do’s and don’ts for drug makers to follow. 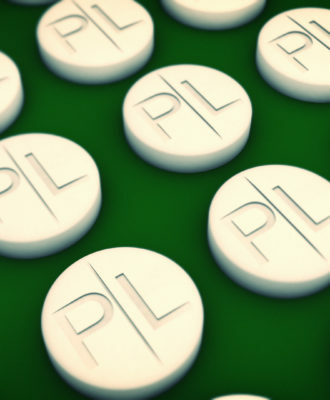 The company failed to heed agency suggestions to expand a small clinical trial, among other issues, and one high-ranking FDA official filed a dispute over the Woodcock’s insistence on approving the drug. By going public with his exhortations, Jenkins was signaling that drug makers should not attempt to cut corners, a concern among consumer groups and others have complained may occur in the wake of the Sarepta approval. Based on his bio Jenkins looks to be only 59 years old, well short of retirement age. I believe he was put out to pasture by Woodcock over his public disagreement with her over the Sarepta thing. You are pretty cool over there, Woodcock destroys the life-time work of a scientist with one crappy decision for this non-sense Duchenne drug and then praises him for going home. The FDA is f**ed by industry and Tronals Dumb is going to bring in more of such industry experts to built a HUGH swamp of lobbyists.